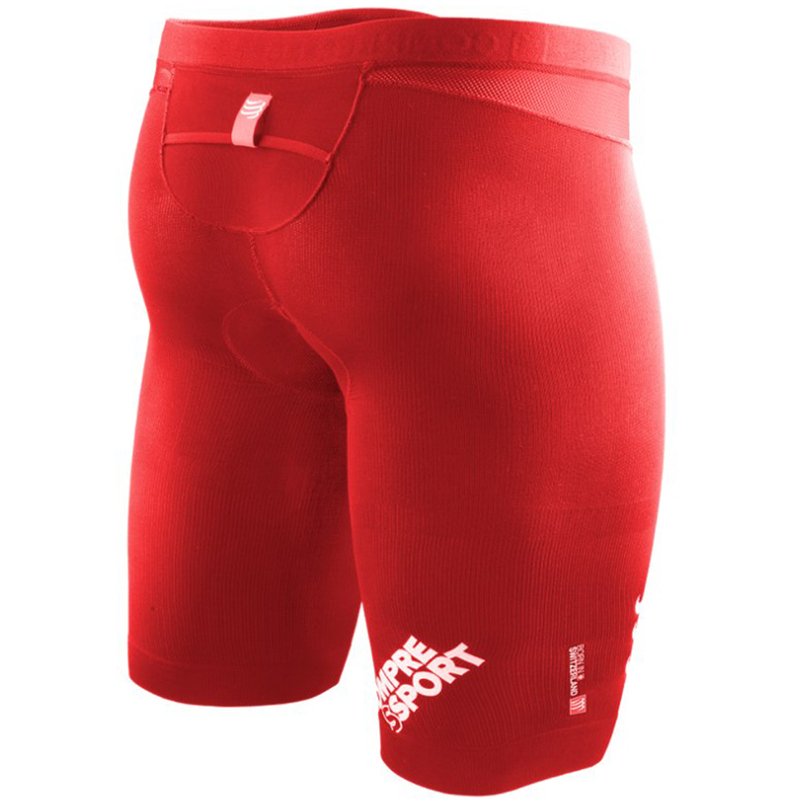 Your COMPRESSPORT® shorts are truly a concentration of technologies. Designed from medical technologies and know-how and adapted to athletes’ needs, your T3 BRUTAL SHORT is unique on the market. fibres, unique thermoregulation, exceptional comfort, completely seamless – all this in only 99 grams. No other technology besides Compressport® can offer such efficiency in a pair of shorts. Shock absorption, energy redistribution, increased oxygenation of muscle fibres all give your legs higher performance. The new features will increase the thermoregulation and comfort.